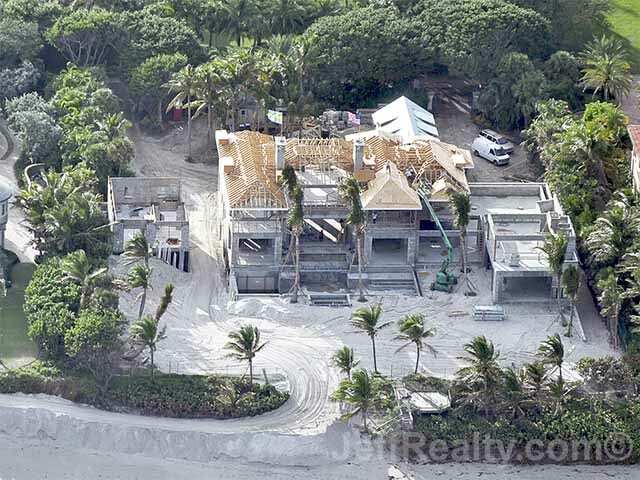 These brand new Elin Nordegren Woods house photos below show you the latest on her new estate. Also below, is a comparison of her first design which is Tigers bachelor pad. 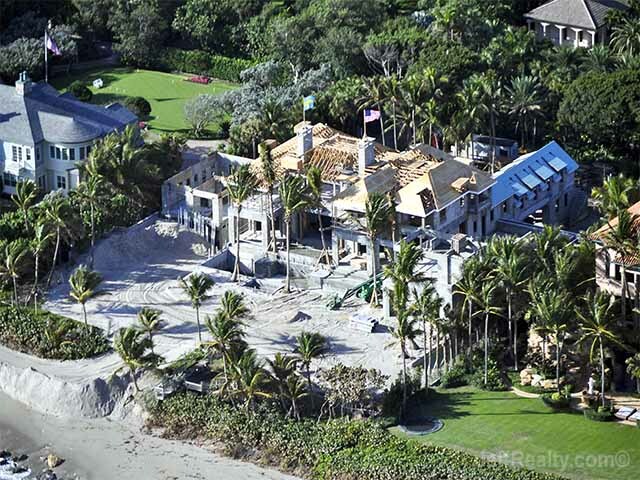 Located in the highbrow, secluded, ultra-private community of Seminole Landing, Elin Nordegren’s house is taking shape. 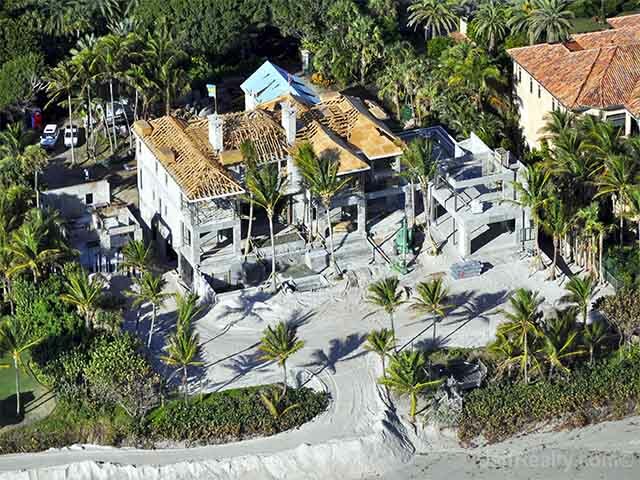 What appears to be a 3-story structure, directly on the ocean, is mostly poured concrete to protect it from the direct hurricane force winds. It is unknown if the first floor is actually living space or just done to protect the residence from potential flooding. 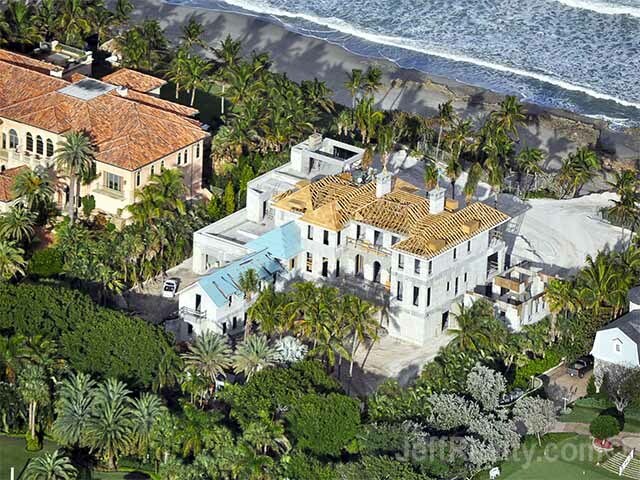 Our guess it that architecturally, when her house is further along, it will be contemporary in style, but very different from the structure she built for her Ex. Curiosity abounds in the community as to why she is building such a large home for just her small family, as she spends much of the year overseas in her native land of Sweden. Elin originally bought an old house. Somehow unnoticed was the fact that it was infested with termites. How this happened, no one is saying, but the house had to be torn down. That’s the back story on this new house construction. 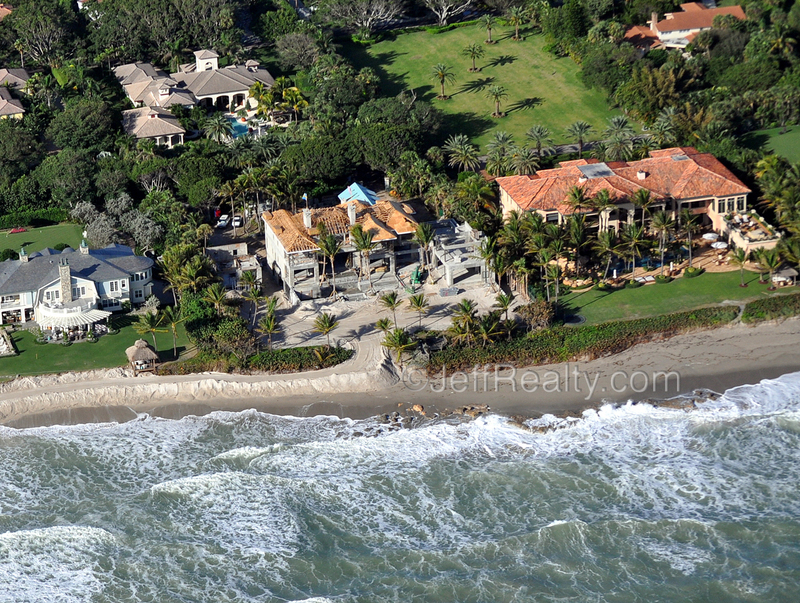 Smartly, she bought directly on the ocean where houses soar in price over the years. 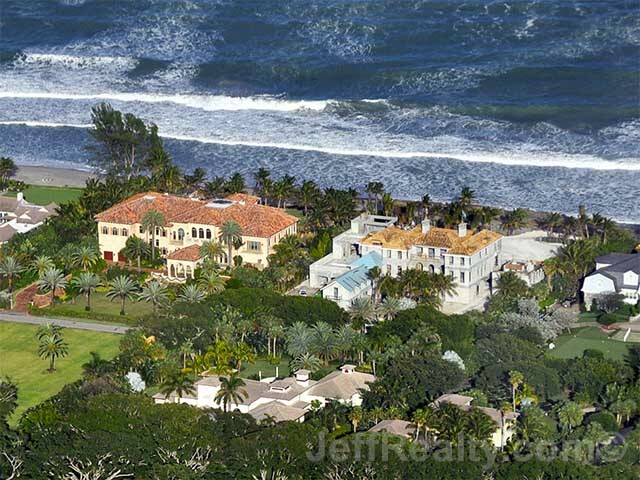 It is surprising that Tiger and Elin’s house that they built in Jupiter Island is not on the ocean (see Tigers house then Elin designed below). While she lives in Seminole Landing, in North Palm Beach there is no golf membership that is included with the house. Seminole Landing is a very private, good-old-boys club. They don’t want any celebrities as members. 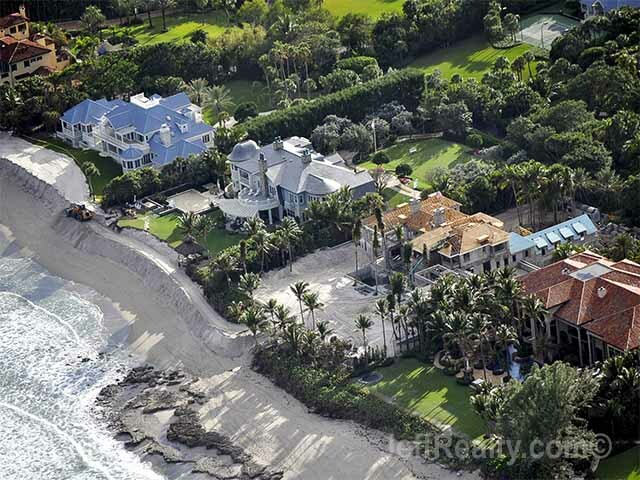 Posted in Elin, Golf, Tiger Woods, Uncategorized on January 20, 2013 at 10:07 pm.